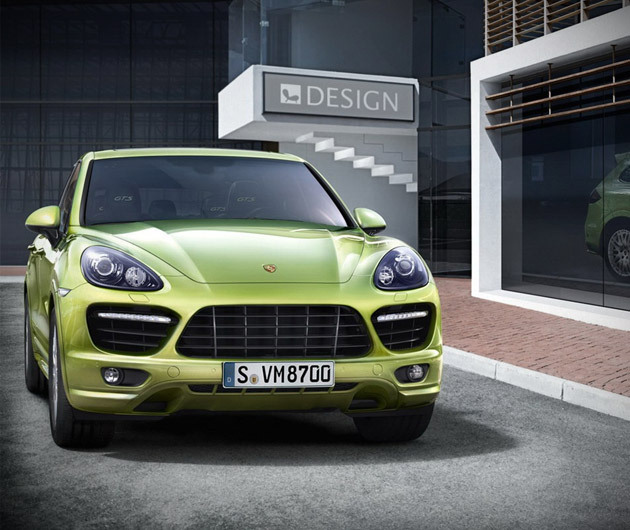 The 2013 Porsche Cayenne GTS is as bold and spicy as the pepper that bears its name. This saucy sports car appeals to two different types of drivers: people who want to go fast and people who want to look good. Which type are you? Either way, the 2013 Porsche Cayenne GTS has you covered.